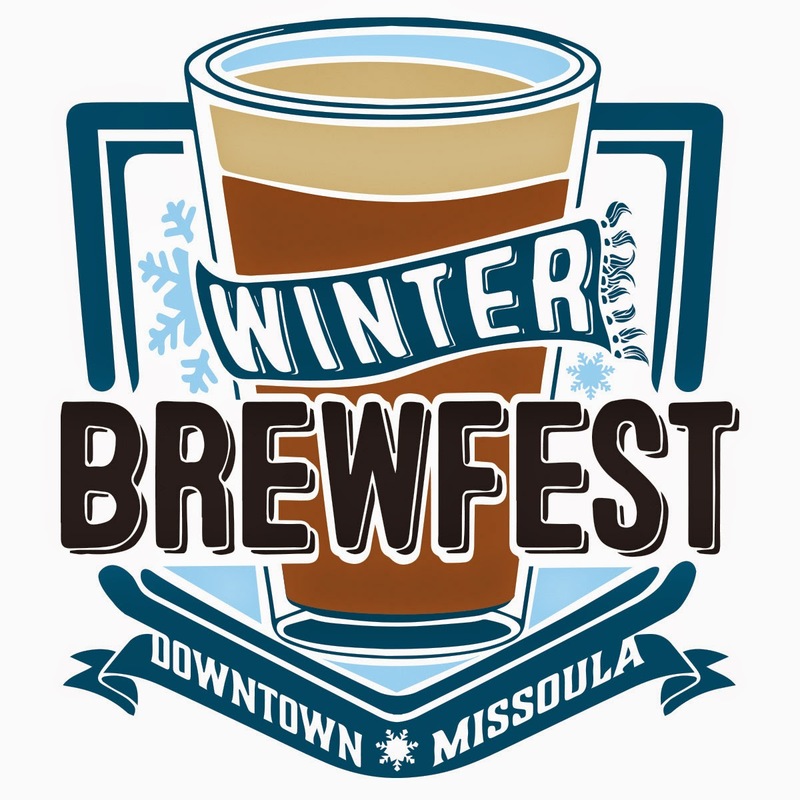 Snow or no, the Missoula Downtown Winter Brewfest returns tomorrow to Caras Park. 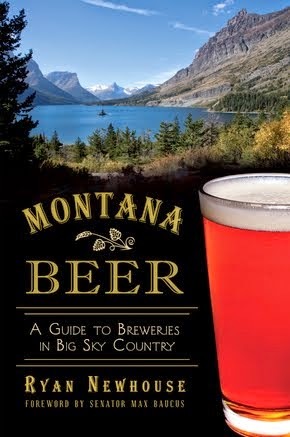 The forecast is showing partly sunny and dipping down from 32 degrees by the time the beers start pouring. Nevertheless, there will be burn barrels, a lot of beer, and great music. 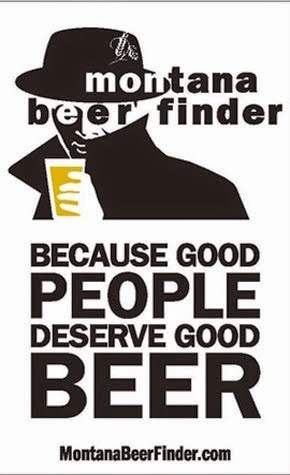 The brewfest runs from 5-10 p.m. Admission is $12 and includes two drink tokens. Additional tokens are $1. Must be 21 or older. 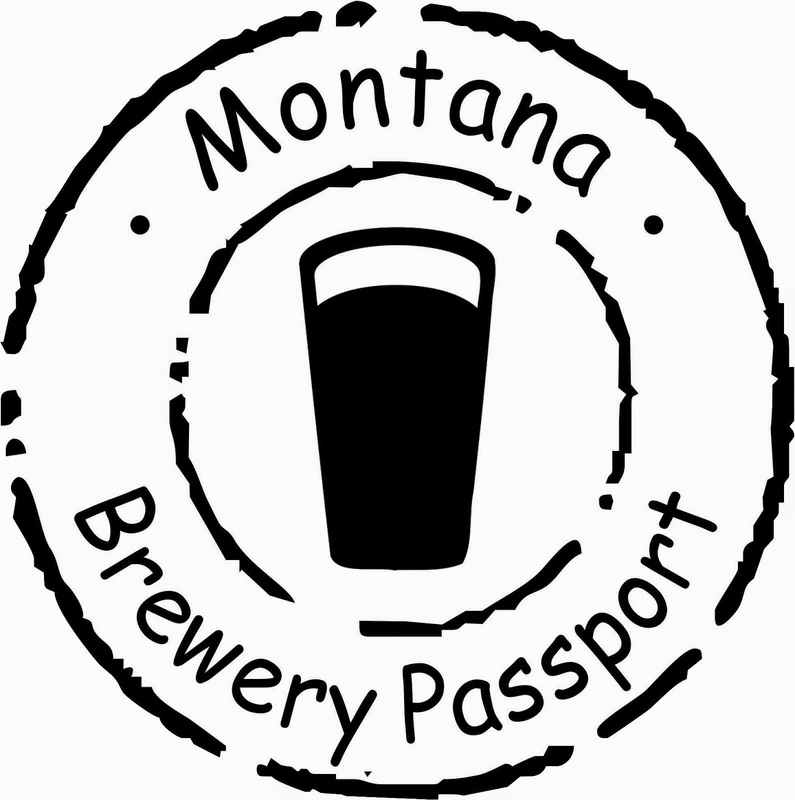 This event is hosted by the Missoula Downtown Association and sponsored by Kettlehouse Brewing Co. and the Trail 103.3 FM. Here are a few I'm excited to try!